Where were you on February 26th, 1979? During 1979 Jimmy Carter was the 39th president of the United States, the Pittsburgh Steelers defeated the Dallas Cowboys in Super Bowl 13 and McDonald’s introduced the Happy Meal. 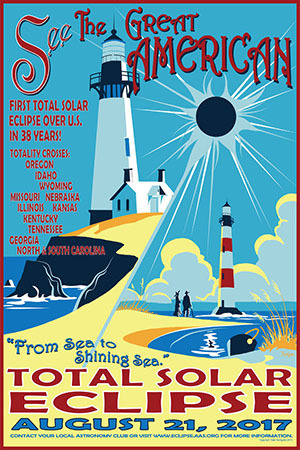 This was the most recent total solar eclipse the continental United States has experienced. Now, after a drought of nearly four decades, the United States will be treated to the Great American Eclipse. Total eclipses are rare and very impactful events. For those who have witnessed them, it is a memory they keep forever. Come see what its all about! Join us this weekend to find out more about the eclipse as well as our sun and various other energy sources. We will even have a soccer ball that powers a lamp…how cool is that? 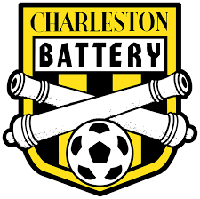 The event is being held at the final soccer game of the Charleston Battery, on September 24 at 7:30PM. This event is presented by the College of Charleston School of Science and Mathematics, specifically the Department of Physics and Astronomy, the Lowcountry Hall of Science and Math, the SC NASA Space Grant Consortium, and the Charleston Battery Soccer team. Experience hands-on activities and demonstrations, as well as, see a high altitude balloon being launched the day of the eclipse, and then enjoy the soccer game against the New York Red Bulls. Join us for the 5th annual STEM Education Day presented by the College of Charleston School of Science and Mathematics, Lowcountry Hall of Science and Math, and Lady Cougars Basketball team. 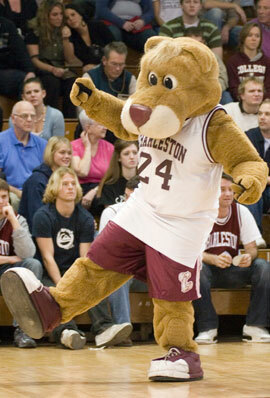 Experience hands-on activities and demonstrations related to science, technology, engineering and math by College of Charleston Faculty as well as local STEM organizations and then enjoy the Lady Cougars basketball game against Hofstra University, out of New York. Who: The event is open to all 3rd-8th grade classes in the Lowcountry (however you MUST register as there is limited space). Register at http://blogs.cofc.edu/lowcountryhall/stemdayreg/ or you can send the application found in the registration flyer at 2017-cofc-stem-day-registration-packet to rodgersja@cofc.edu.